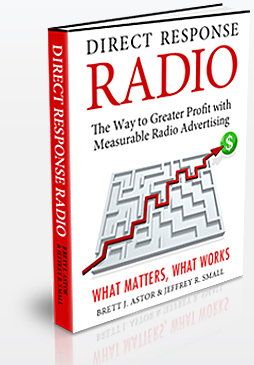 Stay up-to-date on the latest insights into direct response radio and the radio advertising industry. Subscribe to the Radio Sage Blog, by Direct Response Radio authors Brett Astor and Jeff Small. ©2007 DirectResponseRadio.com. All Rights Reserved.